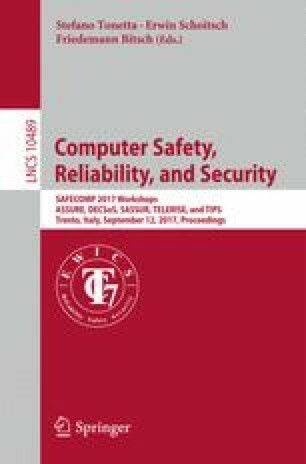 As safety-critical systems increasingly rely on computing, communication, and control, there have been a number of safety and security co-analysis methods put forth to identify, assess, and mitigate risks. However, there is an ideological gap between qualitative system-level methods that focus on control interactions, and more traditional methods based on component failure and/or vulnerability. The growing complexity of cyber-physical and socio-technical systems as well as their interactions with their environments seem to demand a systems-theoretic perspective. Yet, at the same time, more complex threats and failure modes imply a greater need for risk-based analysis to understand and prioritize the large volume of information. In this work we identify promising aspects from two existing safety/security co-analysis methods and outline a vision for reconciling them in a new analysis method. This work was supported in part by the National Research Foundation (NRF), Prime Minister’s Office, Singapore, under its National Cybersecurity R&D Programme (Award No. NRF2014NCR-NCR001-31) and administered by the National Cybersecurity R&D Directorate. It was also supported in part by the research grant for the Human-Centered Cyber-physical Systems Programme at the Advanced Digital Sciences Center from Singapore’s Agency for Science, Technology and Research (A*STAR).